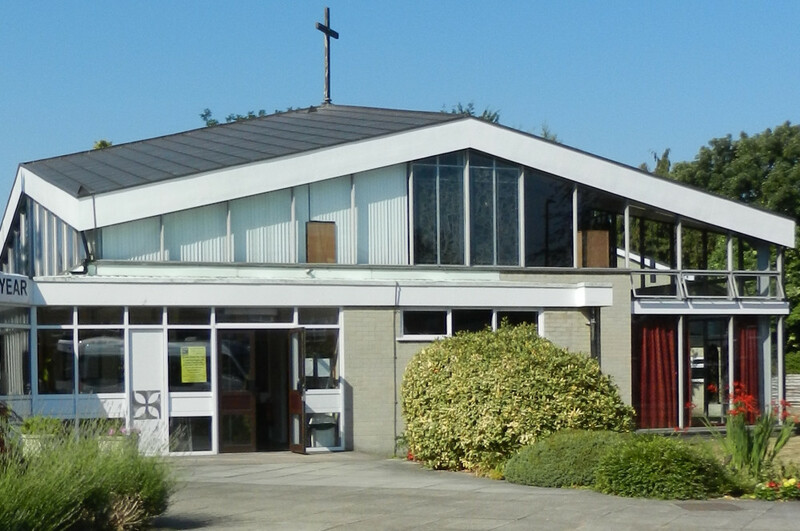 St John's Church, Flixton, is a Church of England parish church in Irlam Road, Flixton, Manchester. We are a Christian fellowship with an evangelical tradition and members are drawn from the Urmston area of Trafford, Greater Manchester, as well as our own parish, which is not far from the Trafford Centre. To find out more about us, please follow the links on the left. Our church hall is used by a variety of community organisations as well as for church activities, and is also available to hire for private events. If you are interested in hiring the church hall for a private party or other activity, please contact Mr Robert Beale on 0161 748 9999.